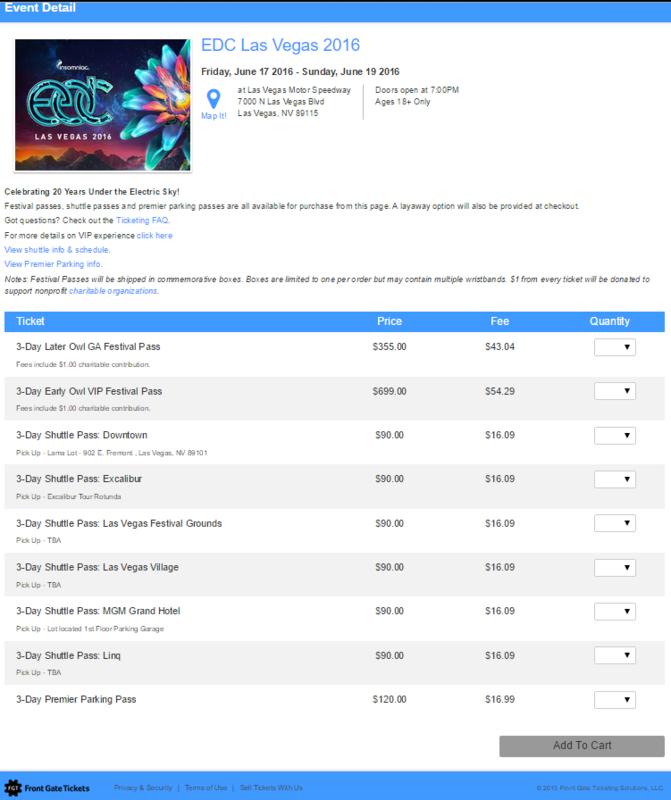 The day finally arrived for tickets to go on sale for the 20th anniversary of Electric Daisy Carnival, the 6th year the festival will be held in Las Vegas. 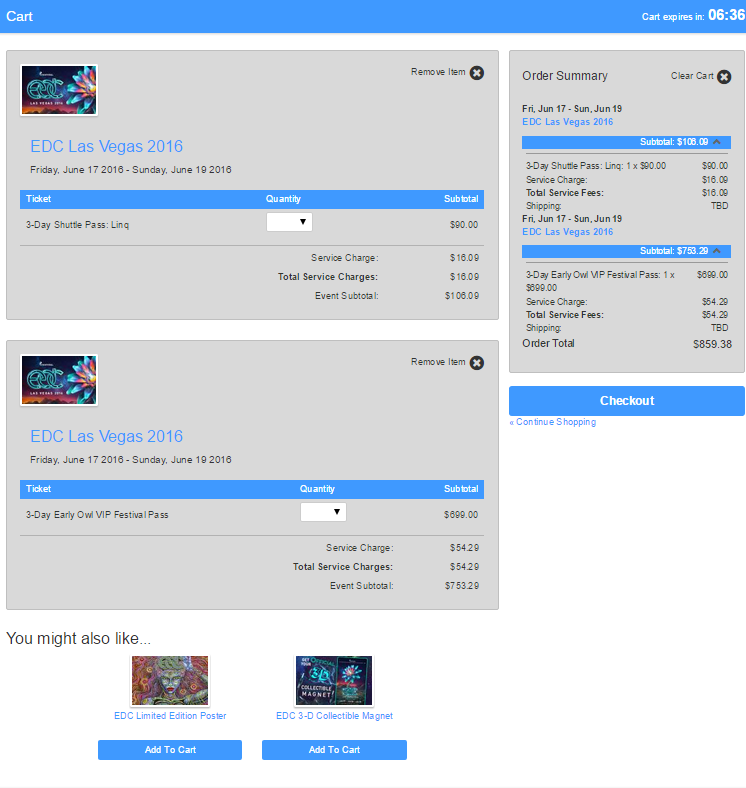 Tickets for the three-day festival which will take place June 19-21, 2015 at the Las Vegas Motor Speedway went on sale today at noon PDT through Front Gate Tickets. A minute or two before the ticket on sale time people were already clicking the link to enter the standby queue. 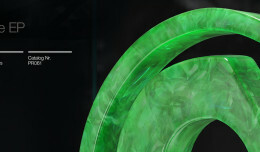 Then by Noon PDT, everyone was trying their luck to see if they would be able snag the first tier of Early Owl tickets. 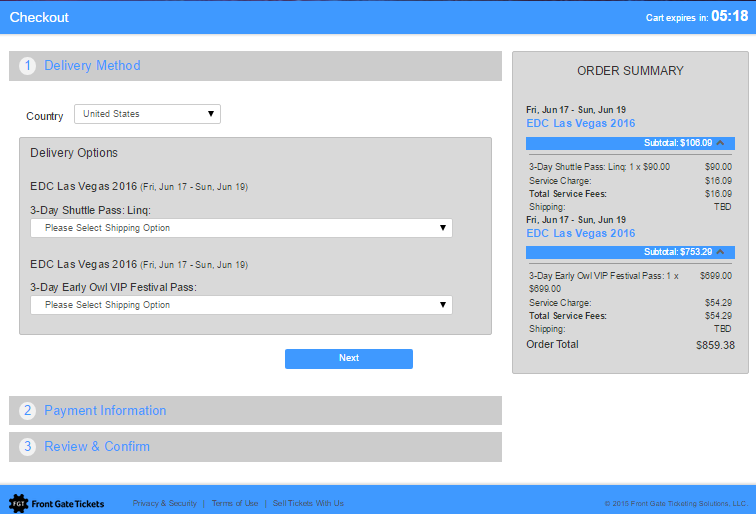 Some people were fortunate and got through to the next step, the purchase page, and were able to buy their early owl tickets in the first 10-15 minutes. Other people were not so lucky and were stuck waiting for what seemed to be forever as they continued to stare at their computer screen. 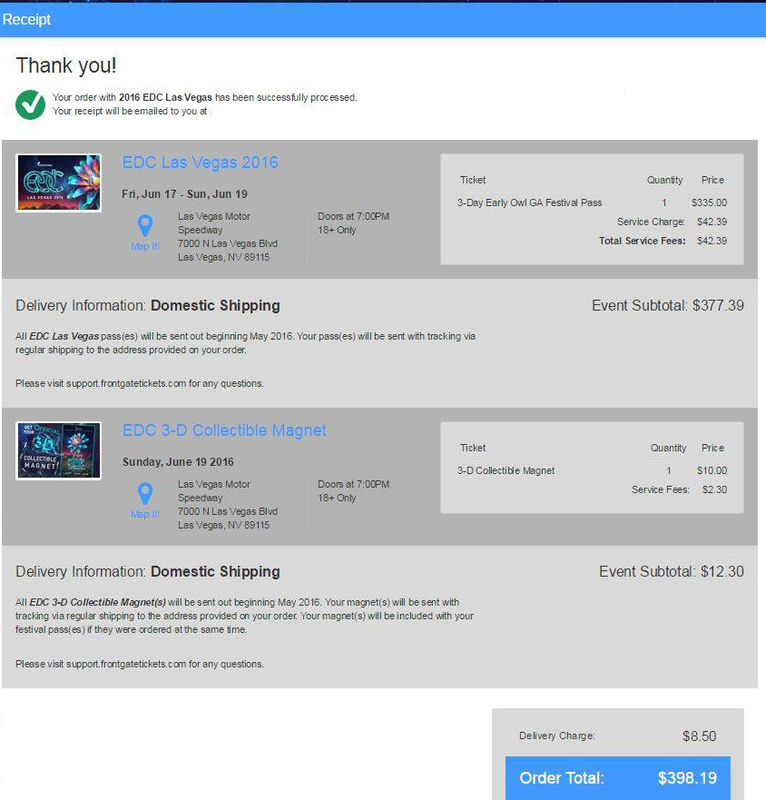 Eventually people started to complain on social media about the long wait time once they started to see others posting victory photos of their purchased EDC Las Vegas 2016 tickets! Wait times seemed to vary from 10-15 minutes all the way to more than 45 minutes. Around 1 pm PDT there was no longer a queue and you could immediately get through to purchase tickets. The first tier of tickets, Early Owl GA tickets sold out in about 15-20 minutes before moving up in price to the second tier, Later Owl. Ticket buyers who were not lucky enough to buy Early Owl GA tickets will be paying $20 per ticket + .65 in service fees more for Later Owl GA tickets until the end of September. Then Sleepy Owl pricing will start on October 1, 2015 when the 9% Live Entertainment tax will kick in. 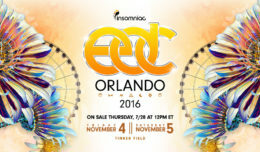 Sleepy Owl GA tickets will be an additional $31.95. This is the final price tier for general admission tickets until they sell out. 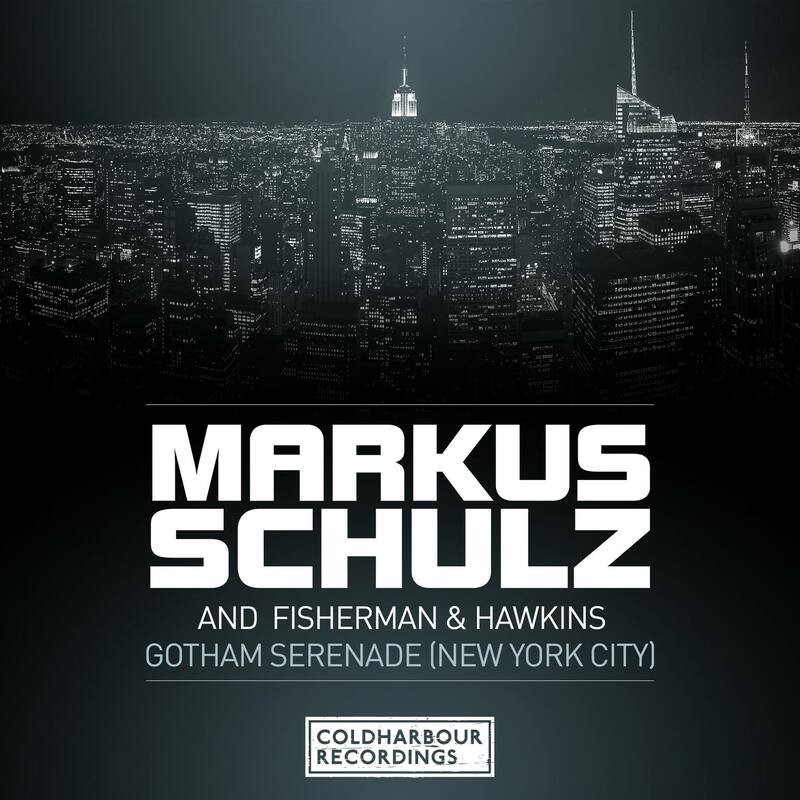 VIP tickets are also still available for $699 + fees ($54.29 through September 30th and $117.20 starting October 1st). Payment plans are available for both Later Owl GA and Early Owl VIP tickets. 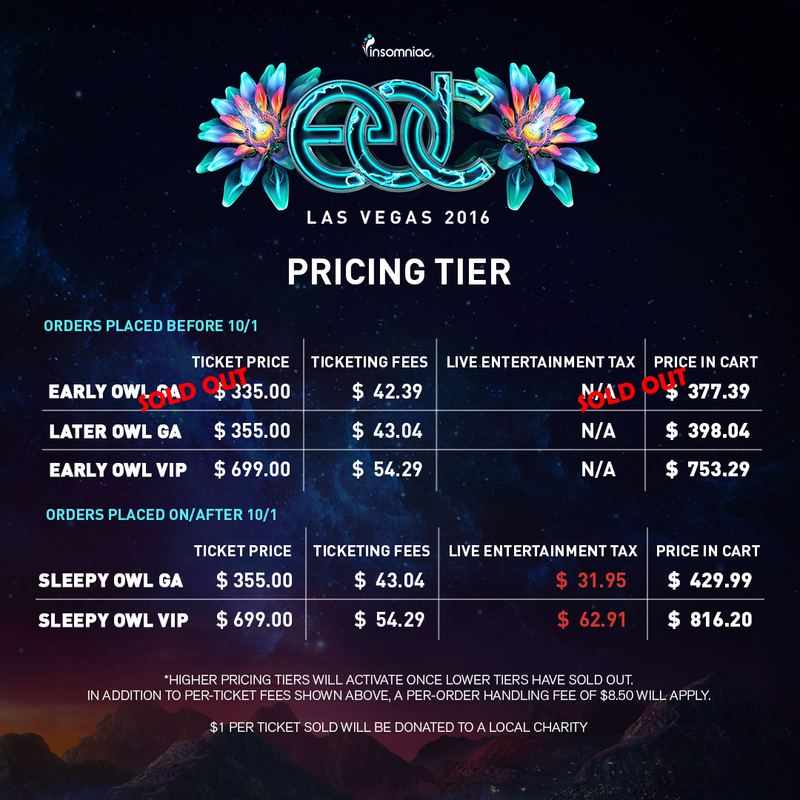 Insomniac has not released the payment plan costs for Sleepy Owl GA or VIP tickets. 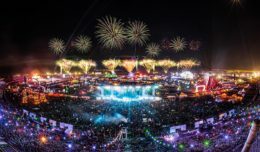 There were more than 400,000 festivalgoers in attendance for EDC Las Vegas 2015 over the three-day weekend this past June. 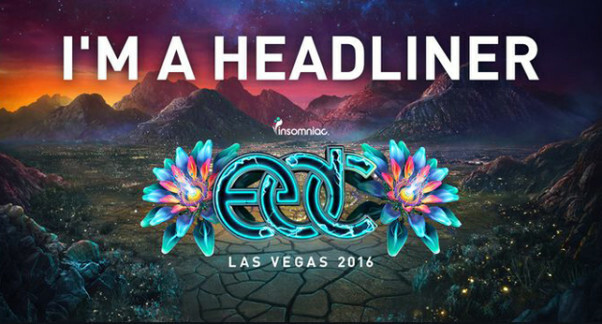 So that is approximately 133,000 headliners at EDC Las Vegas each night. 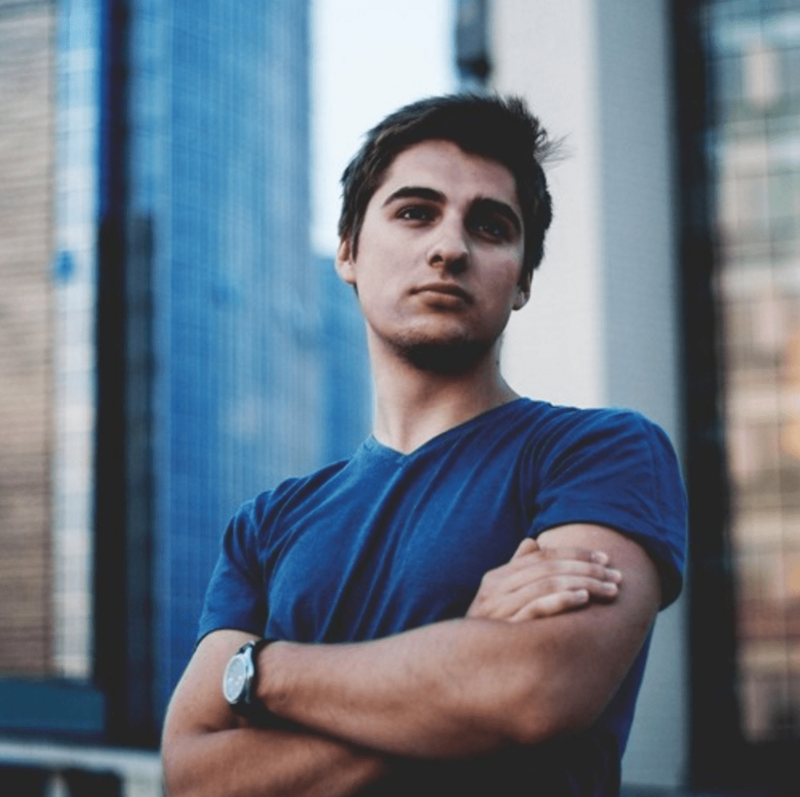 General admission tickets for last year’s event sold out months in advance and prior to the release of the festival’s lineup. 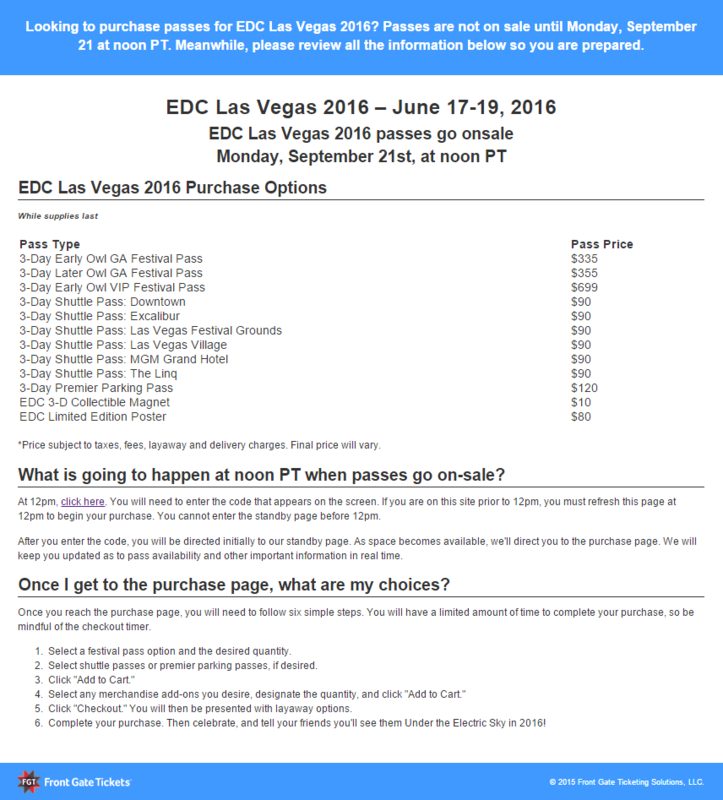 There’s no word on exactly how many tickets have been sold for EDC Las Vegas 2016 so far. 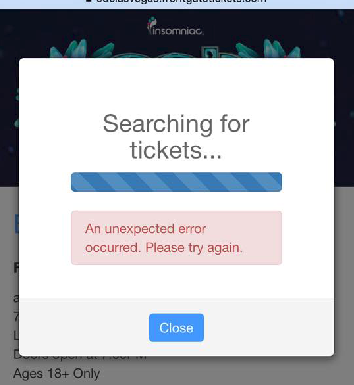 But based on the demand for tickets in previous years, Insomniac is encouraging fans to purchase the remaining tickets as soon as possible so they don’t miss out. Shuttle passes, premier parking passes, and lockers are also available for purchase at Front Gate Tickets. 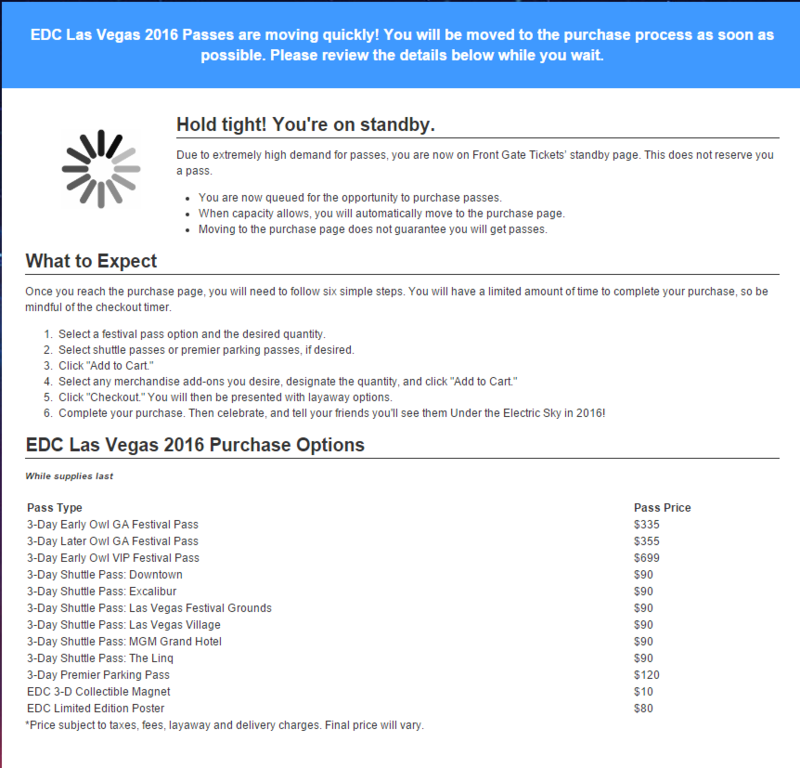 For the most updated details regarding EDC Las Vegas, layaway plans, and for answers to other ticketing related questions, a FAQ has been created on LasVegas.ElectricDaisyCarnival.com/tickets. After clicking on the “click here” link, you needed to enter in the code that appeared on your screen. Then you were entered into the standby queue which people were waiting in for 15-40+ minutes. 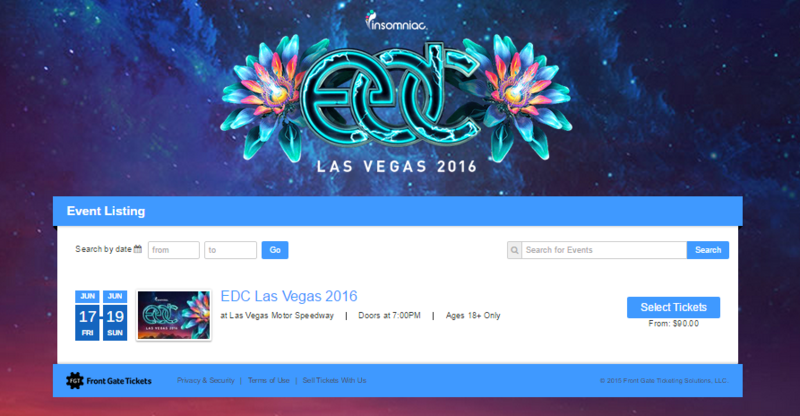 Once you made it past the standby queue then you were taken to a purchase page where you could buy your EDC Las Vegas 2016 ticket. After about one hour after the initial ticket on sale time there was no longer a queue. 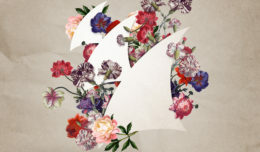 1-On the purchase page select the type of tickets and quantity you’d like to purchase (maximum of 6 tickets per person). 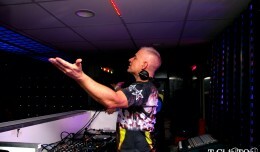 Shuttle passes and premier parking are also available. 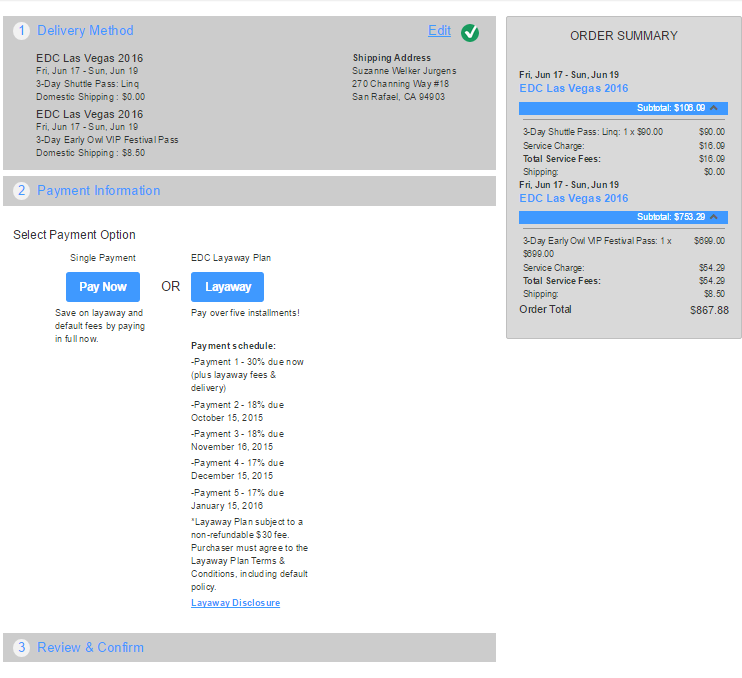 However they can be purchased at a later time when you’ve determined which hotel you’re staying at and how you are planning to get to the Las Vegas Motor Speedway. 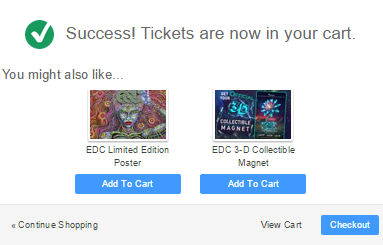 3-Tickets are added to your cart with a prompt that you can also purchase a limited edition EDC Poster or a 3-D collectible magnet. 5-Select delivery options for US ($8.50 shipping), Canada ($26.50 shipping) or International (will call). 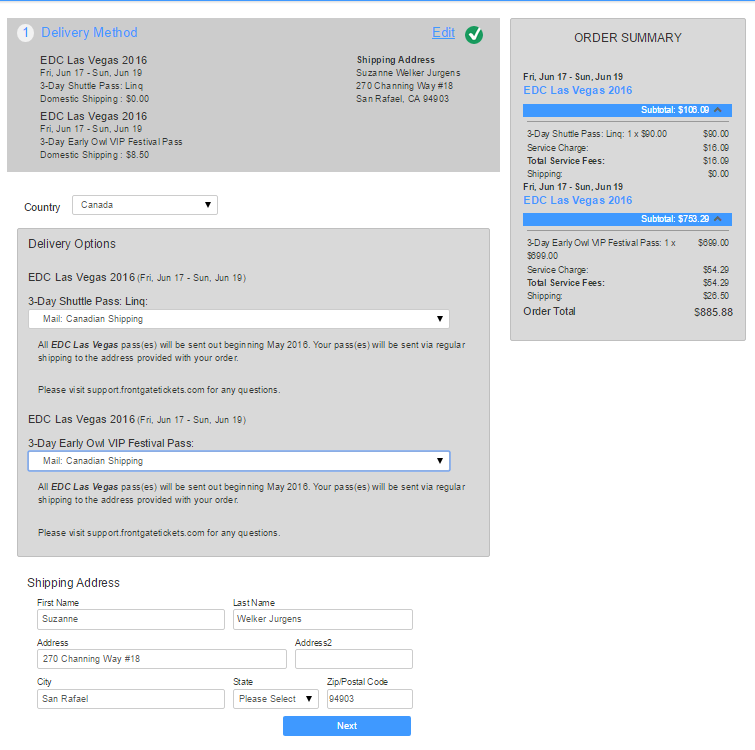 Then enter your shipping address which will need to match your credit card billing address. 6-Entered in your payment method, selecting pay now or layaway. Then review your order and confirm it. 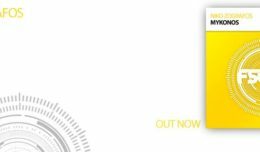 7-Your ticket order has been placed! Keep an eye out for a confirmation email!